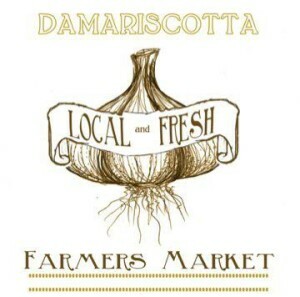 The Damariscotta Farmers Market has 2 sites. On Fridays at Round Top Farm, there are many producers providing a wide selection of organic vegetables, local meats, cheeses, baked goods, fresh cut flowers, Asian cuisine, yarn & beer. The Monday market is a bit smaller, and is located at Rising Tide Food Co-Op. Come join in one of our community’s most vibrant weekly events! Our Farmers’ Markets offer not only a spectacular array of seasonal produce and artisan crafted foods, but also serves as welcoming environment to spend time with friends and neighbors as you take in the bounty of our fields, forests and fisheries. Supporting your local food producers helps maintain working farmland in your neighborhood and keeps our hard earned money circulating in our towns and area businesses. One hundred thousand tractor trailer trucks leave California every day shipping produce to the East Coast. The average distance our grower’s travel is less than 20 miles! That’s a lot less pollution and a lot more fresh and healthy food for you and your family! We look forward to seeing you at the market. And remember…. RAIN or SHINE– we’ve all got to eat! Outdoor activities near the market: There is a well marked hiking trail behind Round Top Farm which leads through an apple orchard & fields to the banks of the Damariscotta River & a picnic area with excellent views of the river & wildlife. A northbound connector trail allows access to the Whaleback Shell Midden State Historic Site. 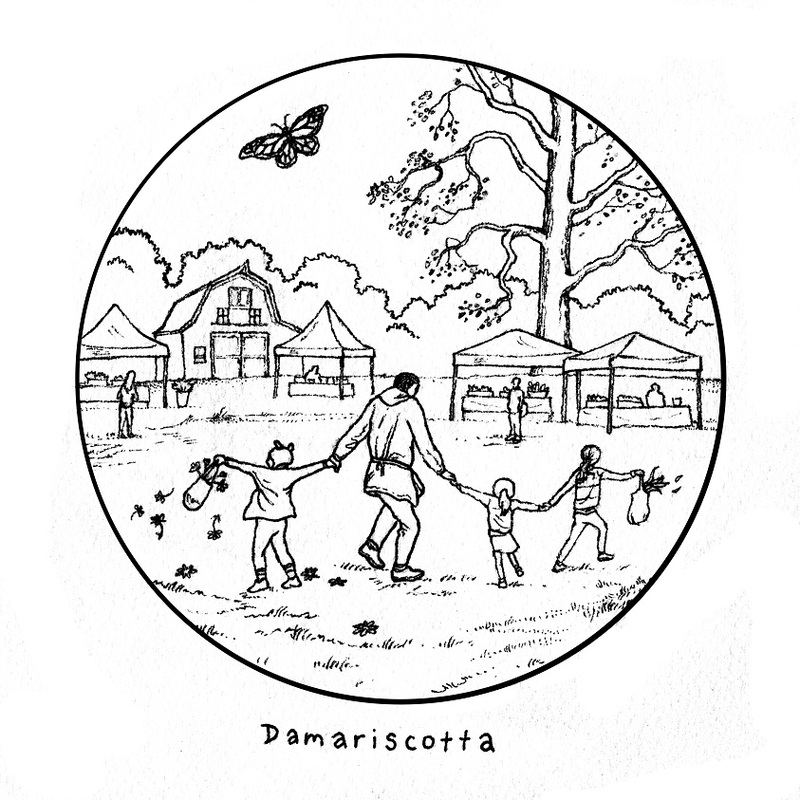 Indoor Activity: Damariscotta Farmers’ Market coloring page here.